George Zho (founder/Ceo) Tecno Mobile is a Chinese. Tecno mobile phone manufacturer have their headquarter in Hong Kong. It is a subsidiary of Transition Holdings and it was established in 2006. Their products include mobile phones, tablets, and phone accessories, Tecno mobile has a revenue increase of US$1 Billion. The company has experienced remarkable success and breakthrough in the smartphone market over the past few years. Tecno was once popularly known for producing their generic chinko phones with small interface, flexible design and rigid looks and extremely loud speakers that made it students friendly at some point in time. Gone are those days. These days tecno mobile phones are rated among the very best in terms of ease of use and accessibility,, battery strength, camera sharpness, and quality and overall functionality. They are good, durable, reliable and given their qualities, they are also cheap. 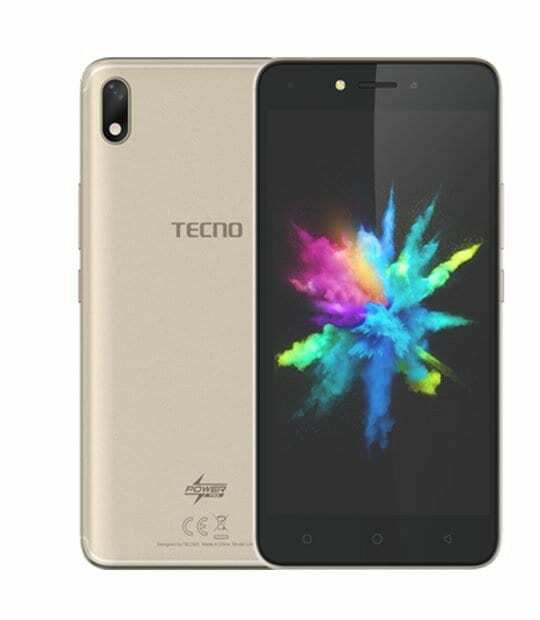 In terms of innovation and technology strength Tecno mobile might not be the best but in terms of ruggedness, accessibility and cheap price Tecno mobile are undoubtedly among the top best mobile phone maker. 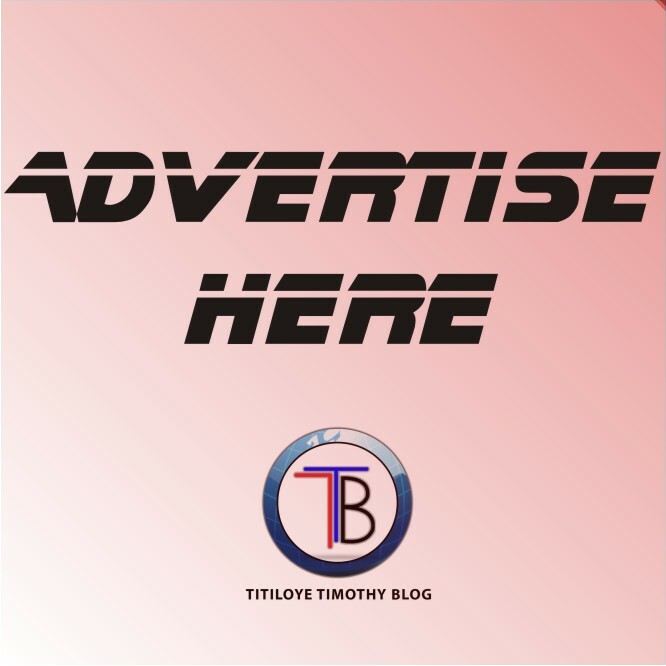 In this article, we will be showing you some of Tecno’s finest, affordable, best and latest phones and how much they worth in the current market in Nigeria. We will also give you some highlight of the basic specifications for the phones and where you can purchase them easily without stress. Pouvoir is a French word which means power, Tecno pouvoir comes with a 5000mah Battey which makes it last up to 96 hours of normal usage, if battery strength and longevity is what you desire in a phone then this Tecno pouvoir 2 should be your choice device, it replaced the Tecno L-series and comes in three variants. Tecno pouvoir 2 runs on Android 8.1 Oreo-based on TECNO’s HIOS v3.3.0 custom UI.1 once you purchase this device, inside the box is a protective pouch, a power adapter, 1 USB cable, an earphone pair, an ejector pin, phone manual, BoomPlay membership card, and Warranty card. This device has a warranty of 1 year. It is a 2gb ram phone with 16gb rom and expandable to 64gb with SD card, this device is good for gamers and it enables multitasking and opening of multiple tabs without hanging. It is sold in almost all phones outlet in Nigeria for at least 46,000 Naira. The audio jack, loudspeaker and charging port are located at the bottom of the phone while the power button, volume buttons, and the Sims port are at the sides of the phone. Plastic Body build, 159.8x76.8x8.5 mm dimension, comes with a 1440 x 720 resolution. Comes in three different colors of Champagne Gold, City Blue, Midnight Black. Tecno spark 2 is a stylish smartphone with lovely design and nice functionality, if you desire the mentioned qualities in a phone you should consider buying the Tecno spark 2 without having to rob the bank or go broke. The Tecno spark 2 phone is among the first set of Tecno Spark series to be launched by the company. This device serves as a cheaper alternative phone compared to more popular and expensive phones out there in the current phone market. Tecno spark 2 phone features a resolution of 720 pixels by 14400 pixels at a PPI of 2320 pixels per inch. Tecno spark 2 also comes with a 16 Gigabyte of internal storage that is not likely expandable and a 1 or 2 Gigabyte Random Access Memory, depending on the type. The Tecno spark 2 also boasts of 13-megapixel primary camera at the back and another 8-megapixel front camera for cute and clear selfies. Tecno spark 2 also boasts of a 3500mAh battery and not removable, the audio jack, charging port and loudspeaker is located at the bottom of the phone and the Sims port, volume buttons, and power buttons are at the sides of the phone. This device offers blistering performance speeds, gives amazing display, music, photos, and style and the Tecno Spark 2 mobile device really have it all with its 6 inch display screen, Quad-core processor, 13MP front facing camera and Android 8.1 Oreo operating system with a design that fits your grip effortlessly, this very tecno spark 2 is an affordable 3G device that also offers optimum performance at a stunning value. Tecno spark 2 features brightness and high clarity on display and a screen that can relate to you as smartly as a person would be, the Tecno spark 2 gives you the view of the world in your hand as you would prefer to have it with the possibility of seeing everything without dealing with too many largeness on a 6 inch screen. The Tecno spark 2 mobile full IPS LCD display brings videos and pictures to life and equally doubles as an enlarged camera viewfinder so you will be able to capture yourself better moments and memories. You can throw the Tecno spark 2 in your pocket, on a bed, or in your pocket without the fear of the phone getting scratches or unwarranted phone use because the phone screen will only respond to the touch of your fingers. With the Tecno spark 2, you can capture sweet memories of you and make your wow moments, even do more. It pairs a 5MP front-facing camera with a 13MP rear-facing camera for greater and best results from both sides. With this device, you've also got yourself a selfie tool with one-touch enhancements for your best selfies ever. With the preloaded Android Oreo 8.1 Operating system, the Tecno Spark 2 gives you maximum access to all of the life-enhancing apps that are available on the Google Play Store app. The preloaded Android 8.1Oreo takes the system performance to a higher level with the possibility of improving and optimizing memory and also improving the sensibility of the touchscreen in order to respond accurately and faster than ever before. Which means that one can surf the web and access the internet while listening to music or enjoy the latest and interesting games, all without problems. The Tecno spark 2 preloaded Quad-Core processor hit at 1.3GHz speed, providing lifelike visuals, smooth and easy gaming, and soft videos. This device also handles multiple apps without having to slow down and rendering maximum speeds for seamless and stress-free browsing, so someone can actually keep up with the better speed of life with this device. On some device, music and media can take a toll on the battery life, but this is not the case with the Tecno Spark 2. The 3500mAh battery provides someone with enough talk time and long standby hours before the next recharge. This device is sold at all phone sales stores across Nigeria from the range of 36,000 to 40,000 naira depending on the variation wanted. Has 16 GB internal memory expandable to 32 GB with a microSD. 13 MP rear camera (Main), 8 MP front-facing camera (selfie shooter) + screen flash + rear ring flash + portrait mode + fingerprint snap + excellent low light imaging. Proximity sensor, Ambient Light sensor, Fingerprint sensor, and G sensor. 13 months warranty and 13.0 optical zoom. The Tecno Pouvoir 1 that boast of lasting for 4 days is apparently the first smartphone to be introduced into the ‘Pouvoir’ family line up of affordable Android smartphones from Tecno mobile. As the name implies, Pouvoir is a French word which literally means ‘Power’ in English, the new Tecno Pouvoir family smartphones have massive battery capacities as there main selling points to all their users. The Tecno Pouvoir 1 has already had an upgrade by the name Tecno Pouvoir 2 that is also keeping to the culture and main attraction factor, the Tecno Pouvoir 2 carries a huge battery size of 5,000 mAh like the predecessor Tecno pouvoir 1 and their battery is non-removable which is thought to last up to 96 hours of on-time. The Tecno Pouvoir 1 also boasts of a 5.5 inches display that has an HD resolution of 1280 by 720 pixels, which leaves its PPI (pixel per square-inch) at about 267. On this device, there is no 18:9 screen aspect ratio. The Tecno pouvoir 1 expected to run on the Android 7.0 Nougat operating system that is specifically customized with Tecno’s HiOS user interface which provides different varieties of innovative features to enhance your mobile experience. There is a possibility of an operating system update to Android 8.1 lurking for the device but the certain percentage is unknown and unsure of. The Tecno Pouvoir 1 comes with a 5 MP front facing the camera with a single LED flashlight for taking videos and pictures during low light conditions and an 8 MP rear camera with an equipped single LED tone flashlight. The Tecno Pouvoir 1 is apparently the first smartphone to be unveiled into the ‘Pouvoir’ line up of affordable Android phones from Tecno. Like their name, Pouvoir (a French word that translates to ‘Power’ in English) indicates, the new Pouvoir family has massive battery capacity as their main selling point. The Tecno pouvoir 1, unfortunately, comes with no bio-metric unlock system features available on this model, for instance, the Face ID unlock and fingerprint reader is not present like we that one's shown on the Tecno Pouvoir 2 device. But on the contrary, the Tecno Pouvoir 1 seems nice, cool and good with 1GB Random Access Memory meanwhile this random access memory size might seem not be sufficient enough for heavy app users. There is a 16GB worth Read Only Memory space (internal memory) on this device and if space runs out on this device for one reason or the other, the device comes with an expandable option of up to 32GB with a microSD card. Also at the central processing unit, Tecno pouvoir 1 users will find a MediaTek Mt6580 chipset with a Quad-core processor that basically runs at a maximum speed of 1.3GHz. This device is available in Dark green, city blue, Midnight Black and Champagne Gold colors, the Tecno Pouvoir 1device is covered up in a plastic material that keeps the big battery inert. 5000 mAh (non-removable) Battery capacity. Proximity sensor, accelerometer, gyro, and compass. The Camon x allows its users to enjoy a smooth fine performance because of its latest version of the 8.1 Oreo Android operating system that gives the user access to live enhancing features, for example like the album lock that is a secret private vault for your videos, pictures and the newest apps on the Google Play app store. The Tecno Camon X smartphones supersede and embody the sturdy build of all Tecno smartphones with eye-popping design miles ahead of all other competing smartphones. The 20MP + 16MP cameras on this device guarantees a lifetime of taking eye-popping features, it's 16GB Read Only Memory (internal memory) provides enough but not adequate storage space for videos, music, pictures, and apps because most of the space has been occupied by the system applications, also the LTE capability enables real-time communication with your family and friends. The Tecno Camon X smartphones successfully succeeded the popular Camon CX, the device comes with new exciting features in aspect ration, build material and design. 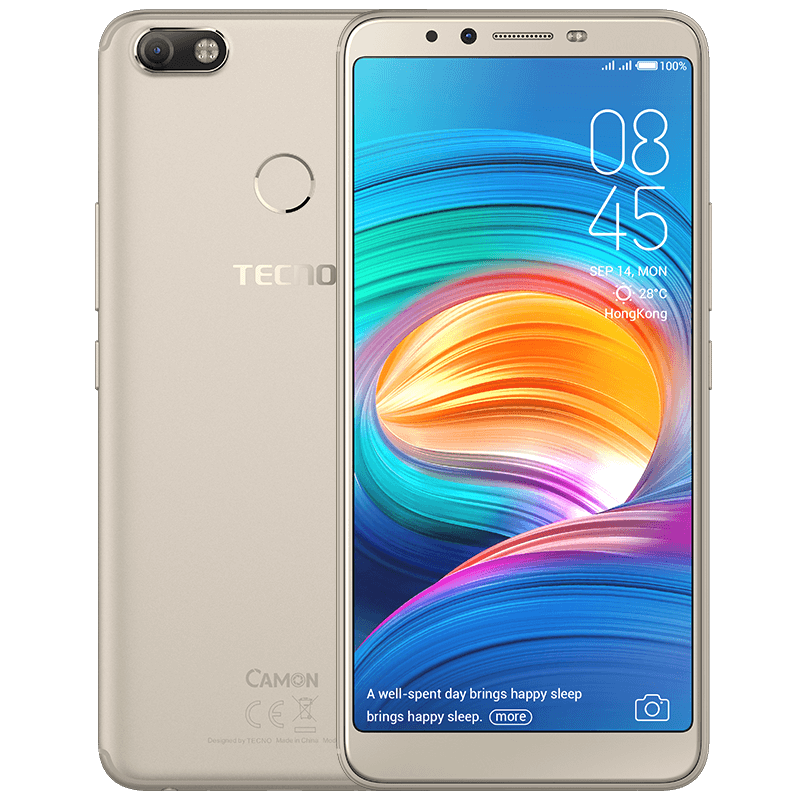 It also comes with it the camera knack that is expected of the Tecno Camon smartphones family, Tecno camon x comes with a Full-Screen Display, a whopping 3GB RAM, 16GB Rrad only memory (internal memory) and also with the new HiOS based on Android 8.1 Oreo operating system. If you are probably considering getting a new device, the Tecno camon X is the one you should go for because of the new end display that we first had the likes of the tecno Camon CM, it good quality face ID feature, new brandish camera features and its new built-in cooling system that makes it a must-have for smartphones users. This device gives us the premier feature like the face unlock ID which has been going rounds and available almost all new Android devices since it was first launched on the iPhone X. The device Face ID is super fast and more functional for use than the fingerprint scanner. This smartphone runs a new version of HiOS, the version 3.3 that will run alongside Android 8.1 Oreo, This is the first time a Tecno Mobile smartphone is coming with out of the box. The device comes with a unibody design of polycarbonate, the device also comes with a Full HD 6" inch display in the modern 18:9 aspect ratio. The fewer bezels that we see on the camon cm as a key feature on the is also available on this device which makes it a distinctive feature on this device also. There are a mono speaker, the charging port and the noise cancellation microphone which are all situated at the bottom of the phone. Also, the 3.5mm audio jack is positioned right at the bottom of the phone, which means the user can put the phone in the pocket conveniently with the headphone plugged while listening to music or receiving calls. At the upper center of the backside of this device, the fingerprint sensor is seen and at the top left corner of the device, the flashlight and the camera is positioned. The Camon X device also sees a 20 megapixels front camera with dual LED flash while occupying the back panel is a 16 megapixels camera with a ring flash. With the introduction of blink and snap technology these smartphone users can snap pictures just by blinking their eyes, another cool effect is the bokeh effect which makes you take selfies with the background blurred out. The distinctive feature of both front and back cameras on this app is that they can record Full HD videos. 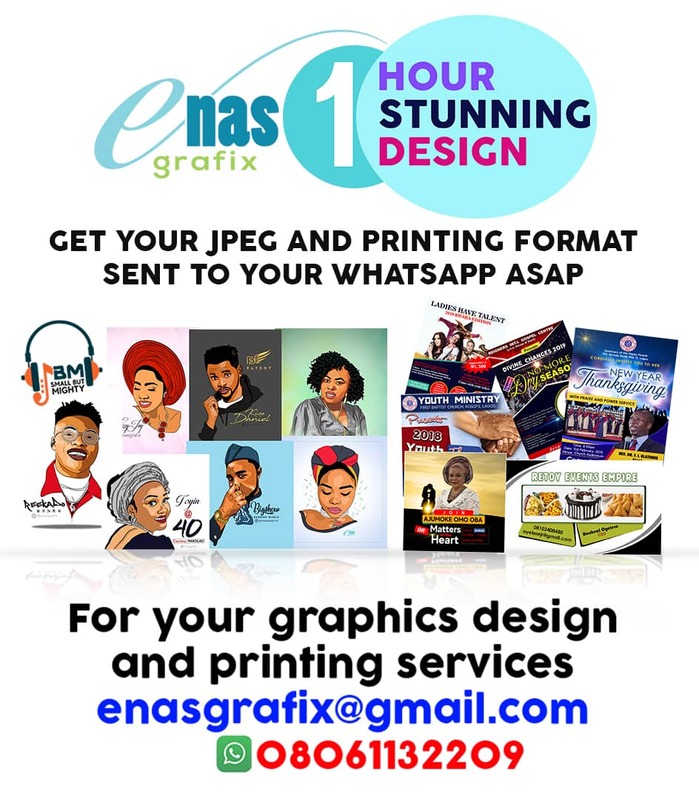 The price range of 50,000 to 55,500 NAIRA. The Tecno Camon X Pro is arguably the best and latest of the Camon smartphones from TECNO till date, with the massive front-facing camera and a great rear camera, nice fluid performance and strong battery life, you will definitely not be disappointed purchasing this device from the store for your self. The Camon X Pro device is expected to be priced around the range of N70,000-N75,000 NAIRA in Nigeria. These devices are beautifully designed and built, and they trail the right direction in a big step for TECNO’s most popular line. what really makes the Camon X Pro design to stand out so beautifully is the 1080p panel which slightly curved on all edges. There is also an inclusion of an eye protection filter for people who are blue light conscious. How bright the display can get is the best and most fascinating thing about the screen. The device comes with a thing design and a non-removable battery and 3750mAh battery inside. The device comes with 1080p 6 inch panel with 4GB RAM, also an Octa-core MediaTek processor, the device interfaces friendly and the fast Face recognition unlock ID makes it a cool smartphone to own. The headphone jack, microphone, charging port and loudspeaker is placed at the bottom of the device while the volume buttons, power button, sim ports, and memory ports are placed at the sides of the phone. It's a fact that the Tecno Phantom 8 smartphone device feels, looks and works far better than its predecessors and it features a great design enhanced by a powerful architectural look which gives maximum performance and making life much more smarter and easier. You will definitely be left astonished when you take a look at the back cover finishing design of the Tecno phantom 8 devices because it reflects and catches light in a subtle manner, bouncing off long rays of light and waving them back as you move the device forth and back. The Tecno phantom 8 comes with a 20MP Selfie shooter camera that ensures you always look picture-perfect even during night time, and also comes with Dual back cameras (13MP + 12MP) that add new elements to the users' photo gallery. The devices accessibility to several bands keeps users connected to their network as they roam in about 200 or more countries and regions. You can stream movies, stay connected to every social media platforms, edit files and play high resolution and heavy graphics intensive mobile games simultaneously with an unrivaled 6GB RAM. Wherever your inner adventurer ability takes you to, the phone Mediatek processor delivers fast lightning speed. With the 3500mAh battery capacity, your device can stay all day on, you can do absolutely everything like reading ebooks, watching movies, listen to a song and surfing the web, making and receiving calls on a single charge without hitch. The Tecno CX Air smartphone is almost visibly similar to the Tecno CX, with which the processor is one of the main differences between the two smartphones. This device features a 13 MP Autofocus camera + another 13 MP front shooter for cute and clear selfies. The device is powered by a 1.25 GHz Quad-core MTK processor and is features with a 2 GB Random Access Memory. The Tecno Camon CX Air is the true definition of a smartphone that one can fall for at first sight. With Tthe Tecno CX Air Smartphone, features like sleek portable build with two (front & rear) cameras which take pictures and preserve memories in super clarity is available. The Device is powered by a Quad Core processor which allows the smartphone to multitask seamlessly. The 4G smartphone gives users unbelievable download speed and voice clarity that enables users the power to do more. The Tecno Camon CX Air is sold for about 45,000 naira. With Screen Size of 5.5"
With Fingerprint Sensor for fast fingerprint capture, Accelerometer, Proximity sensor, and E Compass Sensor and Temperature sensor and Hall sensor. Has a warranty of 1 year (12 months). The Tecno Camon CX is especially appreciated for its 16 MP Autofocus camera and additional 16 MP front shooter selfie camera. This smartphone device powered by a strong Octa-core 1.5 GHz Cortex-A53 processor and it features either 2 GB or 3 GB Random Access Memory depending on the model the user prefer to purchase. The Tecno Camon CX compares with other high ranking smartphones of today in various rates and aspect among the very best Tecno smartphones ever. The Tecno Camon CX is specifically designed to take interesting pictures. The device is equipped with a 16MP front camera and 16MP rear camera which is meant to capturing beautiful memories every second in your life. The device front camera gives the freedom to choose among a series of filters for beautification and it is effective in establishing polished images and reliving all sweet memories. The device allows touch screen shutter and have enabled a 0.1S fingerprint quick snap, the volume buttons, memory card, and SIM card slots are placed by the sides of the phone. The phone values varies from 51,000 to 65,000 Naira. The Tecno mobile company released another highly appreciated and sophisticated smartphone after the release of Tecno L9 and the device is called Tecno L9 Plus. This device wows the and is considered as something extraordinary, meaning something that's beyond a normal random phone. Tecno L9 Plus didn't come as a disappointment rather it is much appreciated. Moreso this device commands applause worldwide. The Tecno L9 Plus is rated among the very best and finest of Tecno smartphones with a Battery capacity of 5000mAh which can last longer than 72 hours of use time. The device also boasts of 5MP front shooter camera for selfies and 13MP rear camera. This is a 16GB ROM + 2GB RAM smartphone. This is the perfect device for watching high-quality resolution videos and also for gaming. The device is operating on a 7.0 Nougat Operating system. This smartphone is priced around 78,000 Naira. Come with a warranty of 1 year. Also have WMCDA, GPRS, GPS, WI-FI, USB Port, Bluetooth. The Tecno phantom 6 plus is more than just a smartphone, it is an understatement to call this a smartphone because of the wide varieties of functions, the phone is priced around 145,000 to 155,000 Naira. This device supports 2G, 3G, 4G, EDGE, GPRS and has an HSPA Speed of 42.2/5.7 megabytes per second. This device was officially launched in 2016 and is still gaining grounds among the top high ranking smartphones out there, Tecno phantom 6 plus has a body dimension of 160.4 x 83.5 x 7.7mm and weighs 6.95oz (196.7kg). Comes with Dual micro/nano dual SIM and Dual Standby. This smartphone has a 6.0-inch display size, 1080 x 1920 pixels and a 16:9 ratio. The Tecno phantom 6 plus comes with a Corning Gorilla Glass 3 protection, the device runs on an Android 6.0 marshmallow Operating system platform, a MediaTek MT6797 Helio X20. Has a Deca Core 20 GHz CPU and a Mali T880 MP4 GPU. The device is designed with 64GB ROM and 4GB RAM and enables SD card of up to 256GB. The device 21MP main camera makes sit to capture real life moments and take beautifully astonishing pictures that will blow your mind off, the camera has a Dual LED dial tone flash, panorama, and HDR. It also has a selfie shooter camera of 8MP with LED flash. The device has a loudspeaker and a 3.5mm jack, supports Bluetooth 4.0, WiFi, GPS, FM Radio, USB 2.0 Type-C. The Tecno phantom 6 plus have a rarely mounted fingerprint sensor, Accelerometer and Proximity sensor, the device also enables SMS, MMS, Push Messages and Instant Messaging. The smartphone is specially designed with a 4050 mAh Li-ion Battery Capacity that is non-removable. The Tecno Camon C9 Plus smartphone operates on Android 6.0 Marshmallow Operating System and on a 1.3GHz octa-core processor. The Tecno Camon C9 Plus smartphone and the Camon C9 are almost exactly the same apart from the memory and storage that differentiate one from the other. 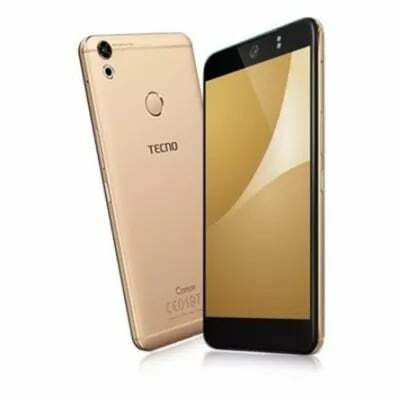 Moreso while the Camon C9 smartphone offers 2GB RAM and 16GB storage, Tecno Camon C9 Plus smartphone has 3GB RAM and 32GB storage capacity. The Tecno Camon C9 Plus smartphone supports 4G LTE on all sim types in Nigeria like Etisalat, MTN, NTel, InterC and Smile in Nigeria. The Tecno CAMON C9 plus also comes with an Iris scanner for secure access and a 3000 mAh battery capacity. The Tecno Camon C9 plus smartphone is priced around 62,000 to 105,000 Naira in Nigeria. The device has a Mali T720 GPU, a dimension of 153 x 76.4 x 10.35mm, it is a dual SIM dual standby mobile smartphone. The device comes with a 13 MP Back camera with LED flash and Autofocus, with 1080p HD video. Support memory card up to 32GB, support 2G, 3G, 4G, GPS, GPRS, EDGE, WCDMA, HSPA, HSPA+, 4G LTE, Bluetooth 4.0 and micro USB 2.0. The Tecno Camon C9 plus also support SMS, MMS, Push Messages and Instant Messaging. Have a loudspeaker, 3.5mm jack, music player, video player, and an FM radio. The Tecno Camon C9 plus also supports the likes of proximity sensor, Accelerometer, Ambient Light sensor, Iris Scanner, Intelligent digital assistant, voice control, video streaming, and documents viewer. The device has a battery capacity of 3000 mAh and up to 200 hours of standby time.